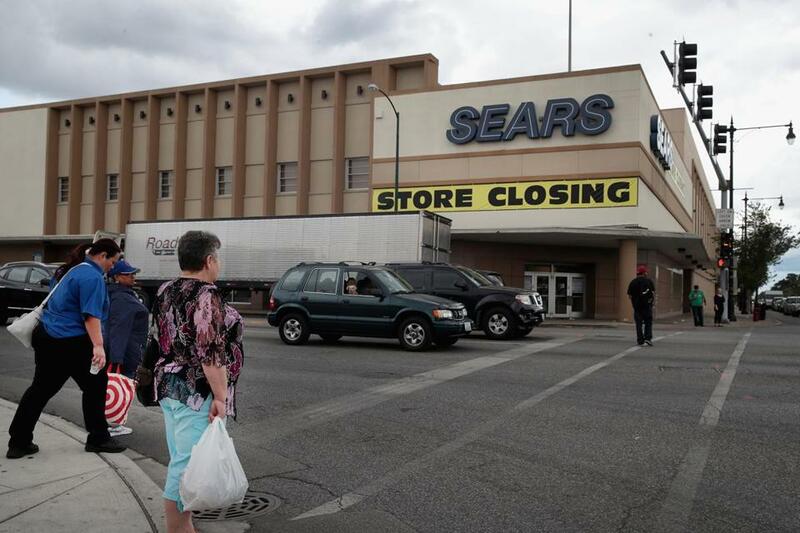 A sign announced that a Chicago Sears store was closing. Kmart, Sears store closings Below is a list of the 64 Kmart and 39 Sears stores that are slated to close, according to a Jan. 4 announcement. All stores will close sometime between early March and early April. This list shows Kmart stores first and then Sears stores and is sorted alphabetically by state. Asterisks indicate when the Sears Auto Center at a given location will be closing. One asterisk indicates an early January closing, two asterisks indicate a late January closing, three indicate a late February closing. For more information, click here. If you don’t see a list on this webpage, click here.